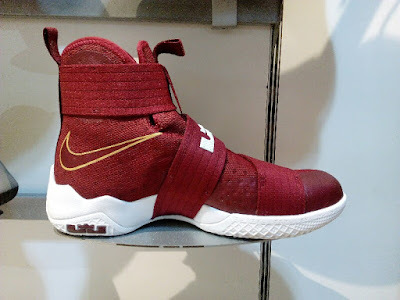 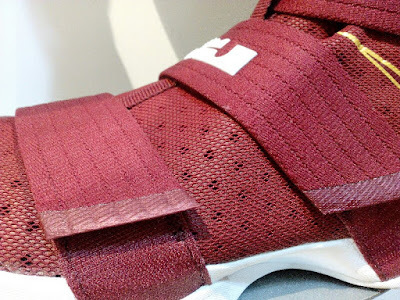 The Lebron Soldier 10 "Christ the King" colorway is now available in most major sports stores here in the Philippines. A lot of you I'm sure will be relating this more to the Cavs colorway since it carries the wine and gold color scheme and of course, this is from the Lebron line. 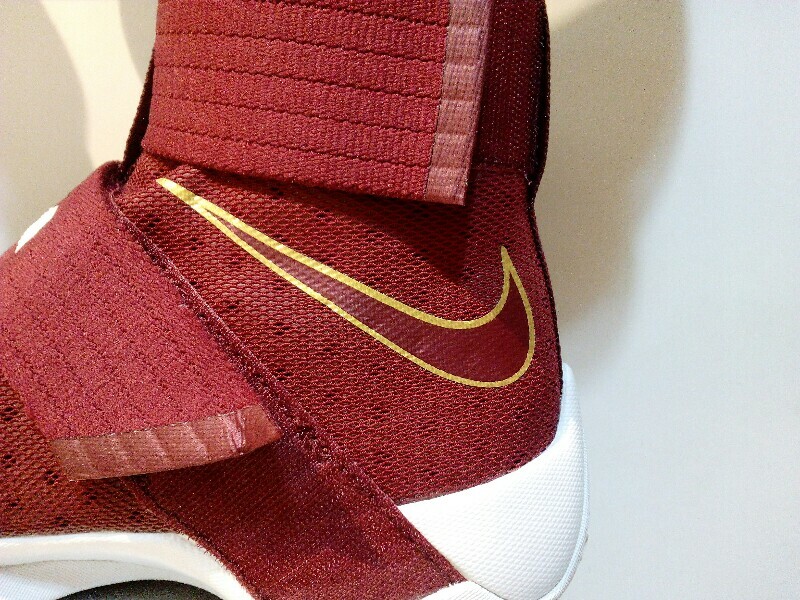 But make no mistake, the inspiration came from one of the top high school basketball teams in the US, Christ the King. 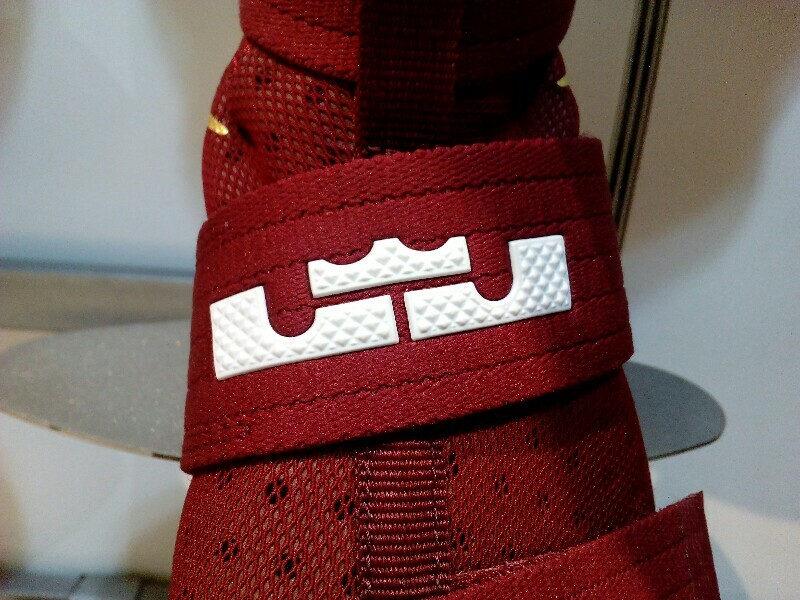 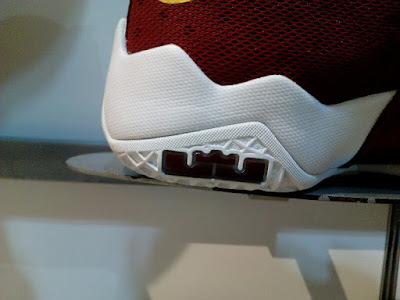 The colorway is nicely done, with the gold outline in the swoosh logo and white Lebron logo and solid rubber outsole to give a clean contrast. 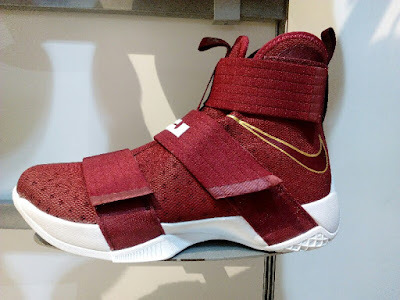 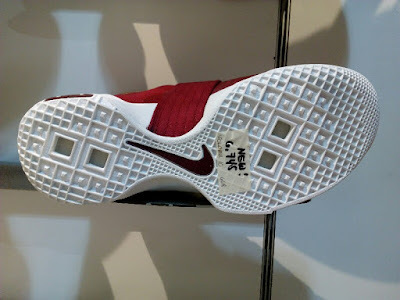 I spotted this pair at Toby's Sport in Trinoma for Php 6,745 and I'm pretty sure there are other stores who have this colorway so better check your favorite sports store in case you are looking for these.